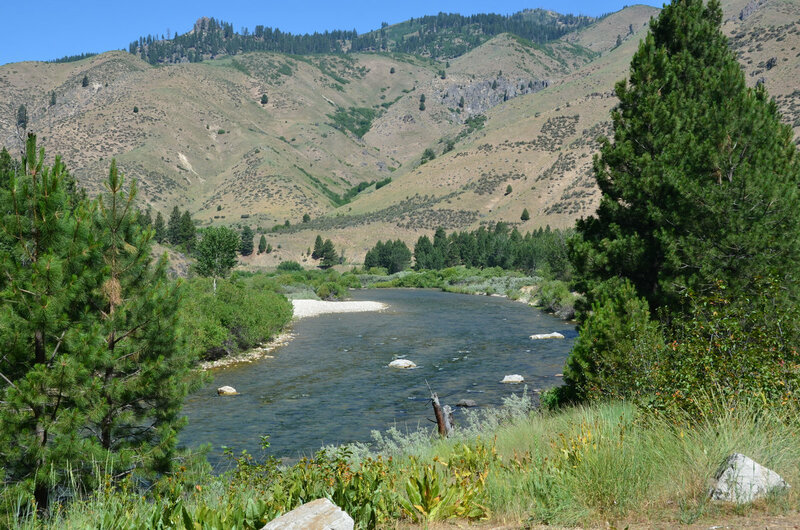 As summer tips toward fall, it’s a good time to take a drive into Idaho’s backcountry and see the sites. The crowds are smaller, the weather a little cooler, and you might catch a sprinkle of snow on the high peaks. 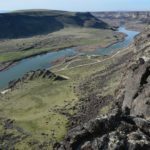 A road trip can be whatever you want it to be, and fortunately, in Idaho, we have a variety of scenery, from rivers to deserts to mountains. Here are some suggestions for a getaway. 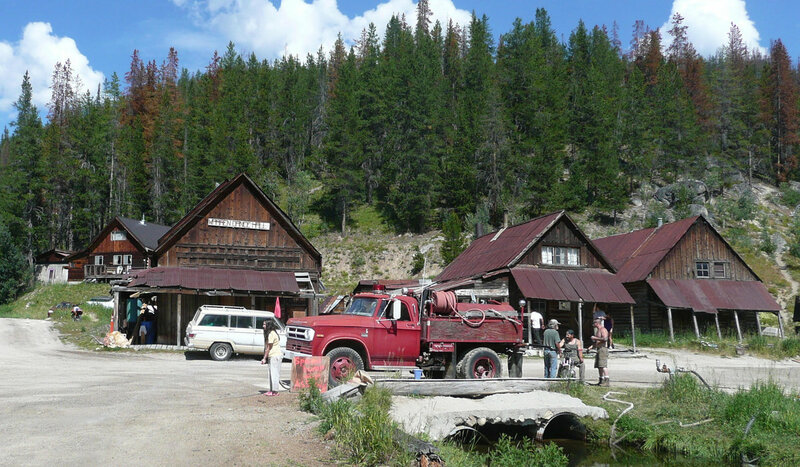 This is a historic mining town about 65 miles from Boise in the headwaters of the Middle Fork of the Boise River. Take Idaho State Highway 21 to the High Bridge and turn right onto the Middle Fork Road. A quick word of caution: Sometimes there’s gas there, and sometimes there’s no gas, so fill up before you head up the dusty, bumpy road, which is a curse and a blessing. 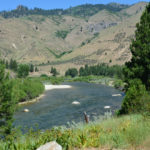 It will tax your tires and patience, but you will also follow the meandering crystal waters of the Middle Fork of the Boise River, and there are several hot springs along the route. 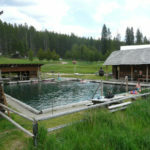 You can get intel on the location of springs at IdahoHotSprings.com. Despite being only about 65 miles from Boise, plan at least two hours each way to get to Atlanta. If you have a high-ground clearance vehicle, you have two options for this trip. You can go north to Cascade, east on Warm Lake Highway and south on Forest Service Road 579 to the Deadwood. 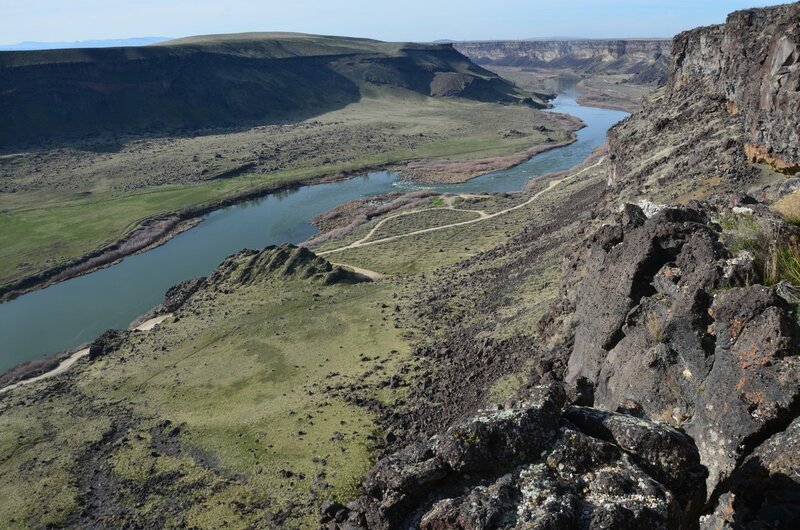 Or you can take a shorter but rougher route by going north from Boise to Banks, east on the Banks to Lowman Highways to Scott Mountain Road, which is narrow, rough and steep. But you get some amazing view of canyons and mountains, as well as the chance to break off and check out two different fire lookouts, and no surprise, they have fantastic views. You can even rent the Deadwood Fire Lookout for an overnighter. When you arrive at Deadwood Reservoir, you will find a fantastic backcountry reservoir with lots of shoreline access and campgrounds, as well as fishing, hiking and trails. These are three backcountry hamlets north of McCall that are still viable communities leftover from the mining days. To get there, take Idaho State Highway 55 north to McCall, then continue north on Warren Wagon Road on the west side of Payette Lake. 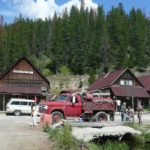 It will take you to Burgdorf Junction, and the historic hot springs are a few miles farther up the road. Bring your swimsuit for a scenic soak in a place virtually unchanged for more than a century. You will then backtrack a bit before going up and over a summit into Secesh, another settlement that seems to be frozen in time. From there, continue to Warren, the largest of the three, where in the mid-1800s more than 2,000 people resided after gold was discovered there. Take a walking tour of the historic buildings and grab a burger at Winter Inn.